The cold and often rainy days of November are perfect for sitting inside, sipping a cup of hot tea or coffee, and getting in some quality gaming time. 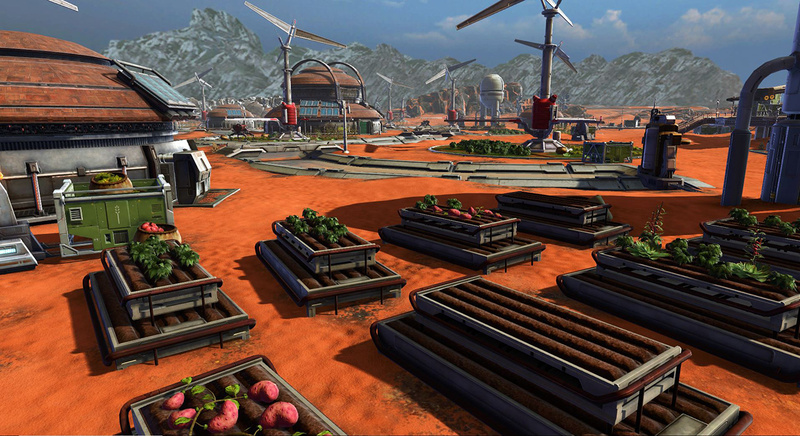 For this month of November, we have content updates for SWTOR and DC Universe Online and a new way to play LOTRO. 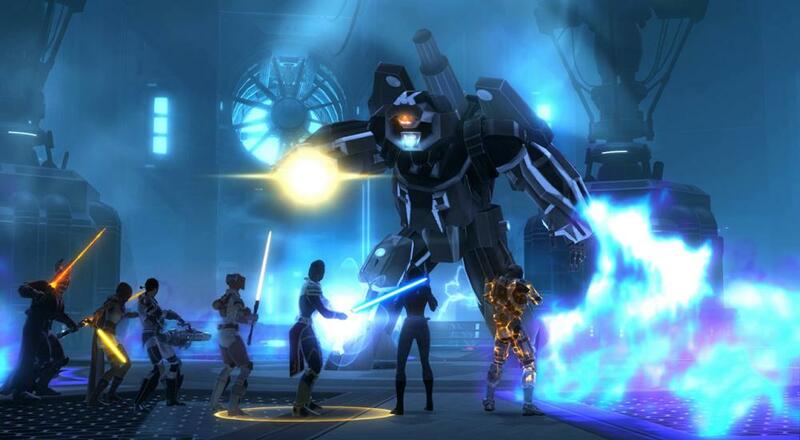 Bioware recently announced that the 5.10 update for SWTOR, “Jedi Under Siege,” will be out in December. As part of the Knights of the Eternal Throne storyline, this forthcoming content update will have players join forces with the galaxy’s strongest Jedi Masters and Sith Lords and visit the run-down Jedi planet Ossus. In addition to the new story missions, Jedi Under Siege also offers Ossus daily missions, new Masterwork armor, improvements to the guild system, and a new Master Mode Operation (Gods from the Machine). When Jedi Under Siege launches, it will be free to Premium (subscription) players. Those who are really excited can jump on the Public Test Server to try out some of the new content and features early and give feedback on them. A new episode for DC Universe Online has arrived! Simply entitled “Atlantis,” players will visit the titular city in order to aid the underground resistance against Corum Rath. New daily and weekly Open World missions are introduced in this update, as is a new Solo mission (Atlantis: Royal Palace) and Alert mission (Atlantis: Silent School). Two new raids (Atlantis: Crown of Thorns and Atlantis: the Throne) are also out now with both Normal and Elite difficulties. Atlantis is free to Members and out now. 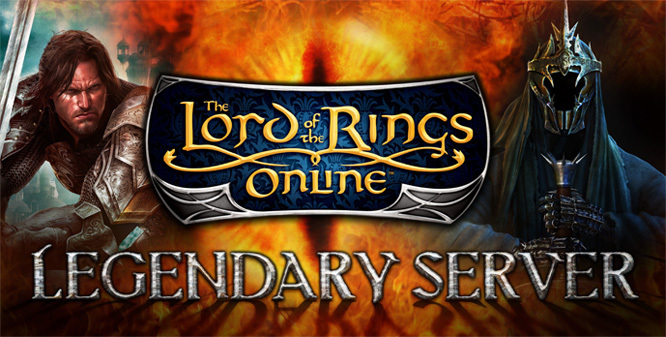 Last week, Lord of the Rings Online launched its first “Legendary” server (Anor). This server turns back the clock of the game, with the current level cap being restricted to 50 (the normal servers have a level cap of 120) and the story focusing on the Shadows of Angmar Story from the base game. Leveling is also slower compared to normal servers (currently set at 60%). The reason these servers are called “Legendary” instead of “Classic” or “Vanilla” is because the quality-of-life improvements, bug fixes, and item/ability balances that are on the normal servers are still present on the Legendary servers. So while the content and level cap is much the same as what was presented on LOTRO’s launch, it’s not strictly the exact same experience. The reception of Anor was so strong that a second Legendary server (Ithil) was soon created, with free server transfers from Anor to Ithil. Currently, only VIP subscribers can make a character on either of these Legendary servers, which is likely something that won’t be changed in the near future. That wraps it up for this month. While I’m not currently playing any MMOs, I’m excited to see Atlantis being introduced in DCUO and I’m always interested to hear what’s new in SWTOR. This trend of vanilla (or vanilla-esque) servers is also something I find really interesting and look forward to seeing if it continues. Page created in 0.7992 seconds.